FIRST is an organization founded on the principle of creating an environment which fosters a deeper appreciation for science and technology. FIRST stands “For Inspiration and Recognition of Science and Technology” and aspires to inspire young people to be science and technology leaders through engagement in mentor-based programs that inspire innovation. 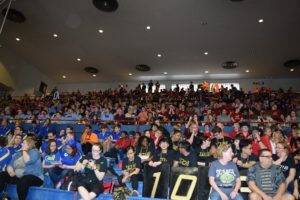 Founded in 1989 by Dean Kamen, FIRST has grown into a large organization encompassing thousands of teams worldwide spreading the message of FIRST. FIRST is based out of Manchester, New Hampshire, and is a 501(c)(3) non-profit organization. FIRST emphasizes their policy of “Gracious Professionalism” and “Coopertition”. Both help teams work professionally in a competitive environment, but keeps teams in-check to cooperate through kindness and respect. 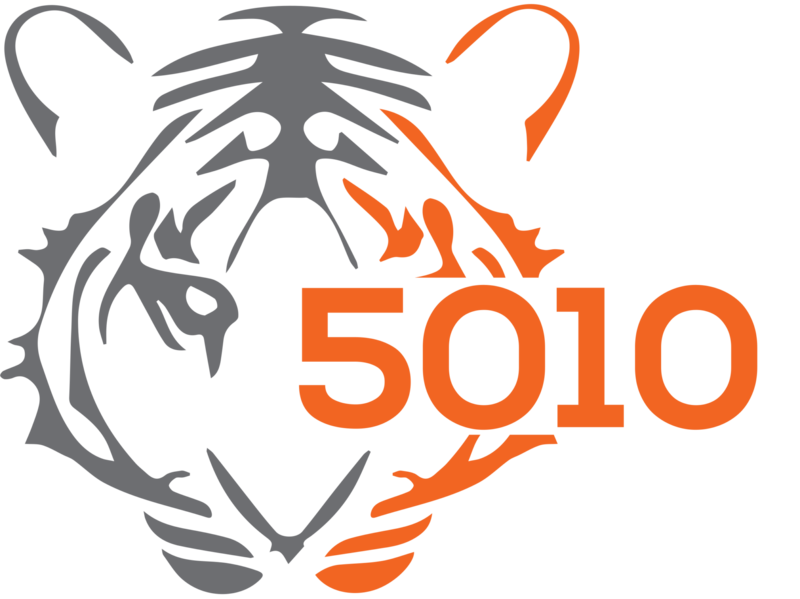 Team 5010 has competed in the FIRST Robotics Competition (FRC) since 2014. To learn more about FIRST, visit http://www.usfirst.org.